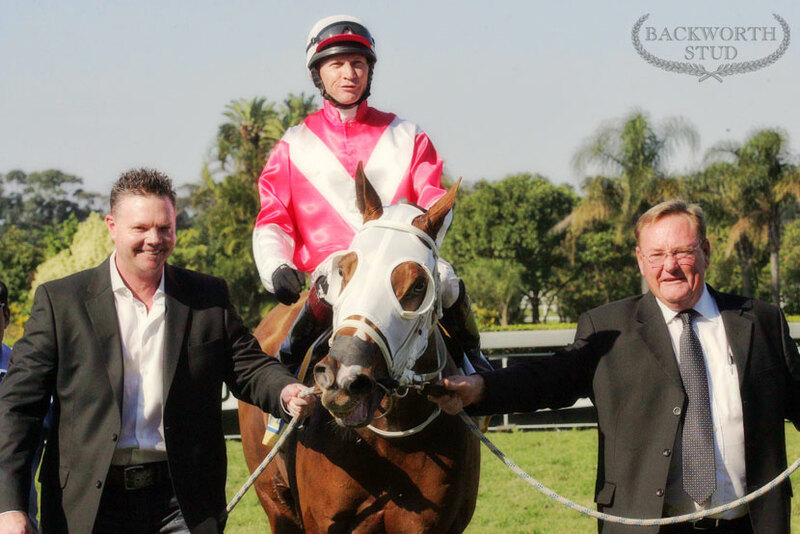 The KZN Breeders raceday at Clairwood Sunday went down a rip-roaring success. Headlined by the extremely competitive R1million KwaZulu-Natal Breeders Million Mile, it was evident on the day that increased sales profiling and lip service of the past few years had come to fruition! From a Backworth perspective, we had two runners on the day; two half-sisters out of our Hennessey mare Lady Electric - Variometer by Var and Dazzle by Muhtafal. To our delight, the pair ran an impressive 1st and 2nd in the R200,000 Midlands Thoroughbreds KwaZulu-Natal Breeders 1200 for trainers Louis Goosen and Glen Kotzen respectively. The Summerhill Stud-bred Selborne Supremecy (Kahal - Selborne Park) took honours for trainer Sean Tarry in the Backworth Stud-sponsored R200,000 KwaZulu-Natal Breeders 1900.